Now it's on to make a pattern-test pelisse, which I'm doing out of stash taffeta. Here's hoping it doesn't take too long! Now the real question is, since Joanns has for some reason decided to discontinue red matte satin, what am I going to do about the cape?! I actually sewed today! I had a little time between work and rehearsal, so I patterned out my Snow White skirt. 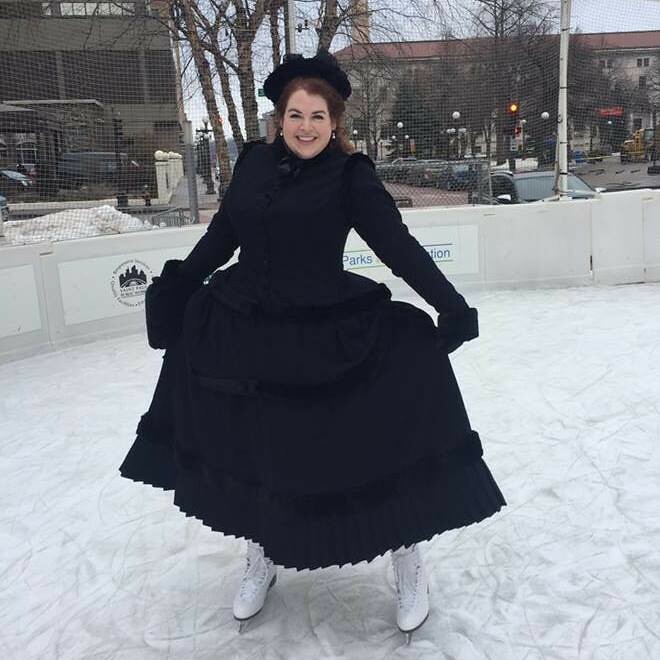 I was hoping to make it a circle skirt, but I didn't buy enough fabric for that, since it wasn't my original plan for some reason. 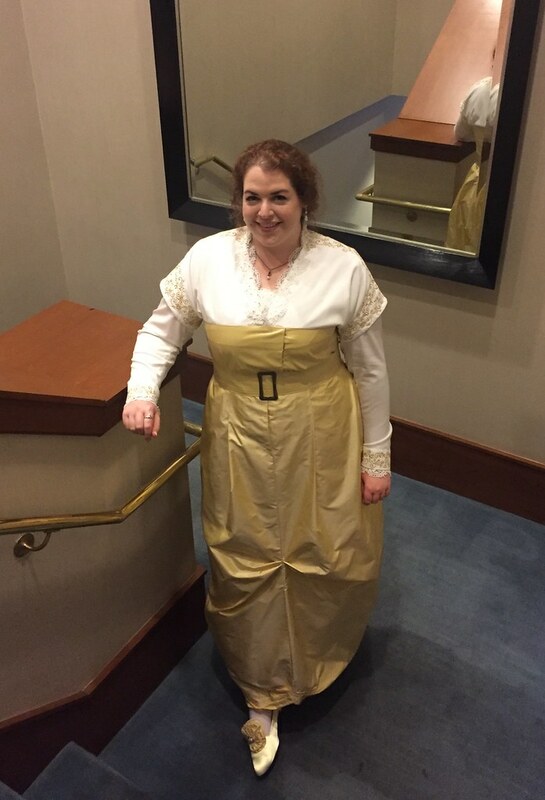 So it's a 3/4 circle skirt instead. 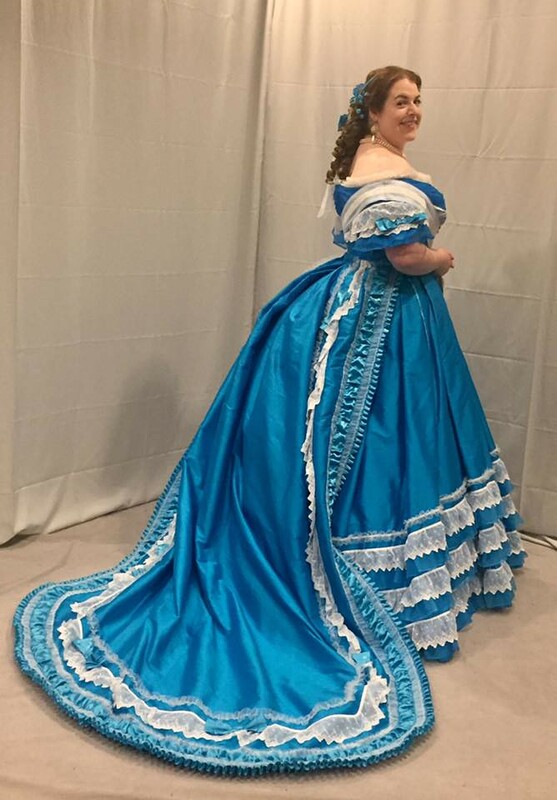 I serged all the edges, and sewed it together after rehearsal, then pinned it on the form and tried to figure out what shape of petticoat it needed. 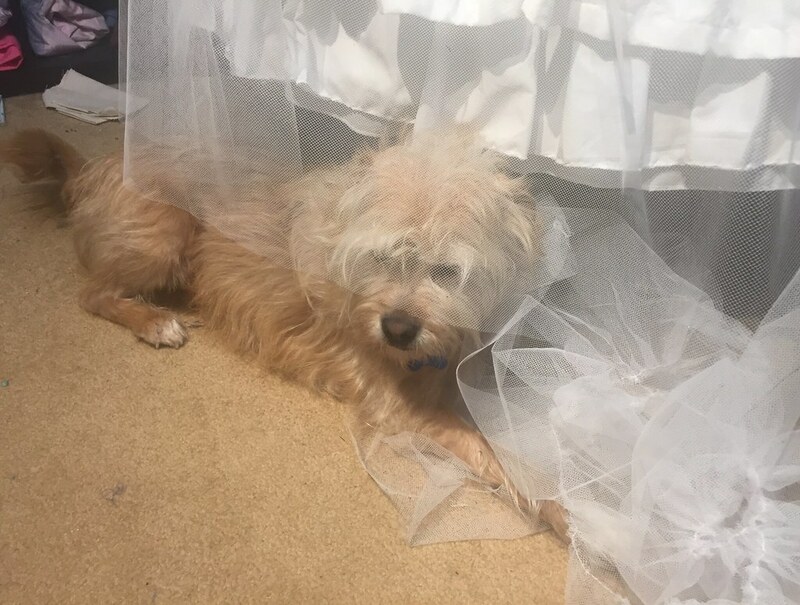 So far, nothing looks right - I tried hoops, and I tried a couple different configurations of the net petticoat and net ruffles I had already made, and it just wasn't working. 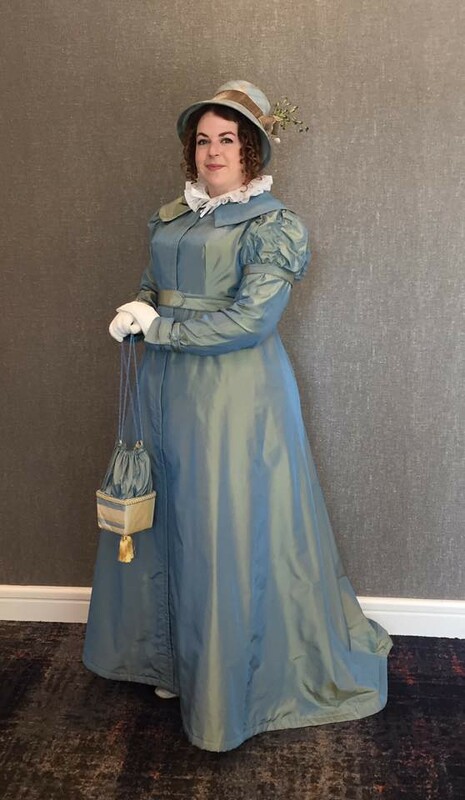 So I think instead of trying to reinvent the wheel, I'm just going to combine two petticoats in a pattern I already own (views B and C on Simplicity 2006). 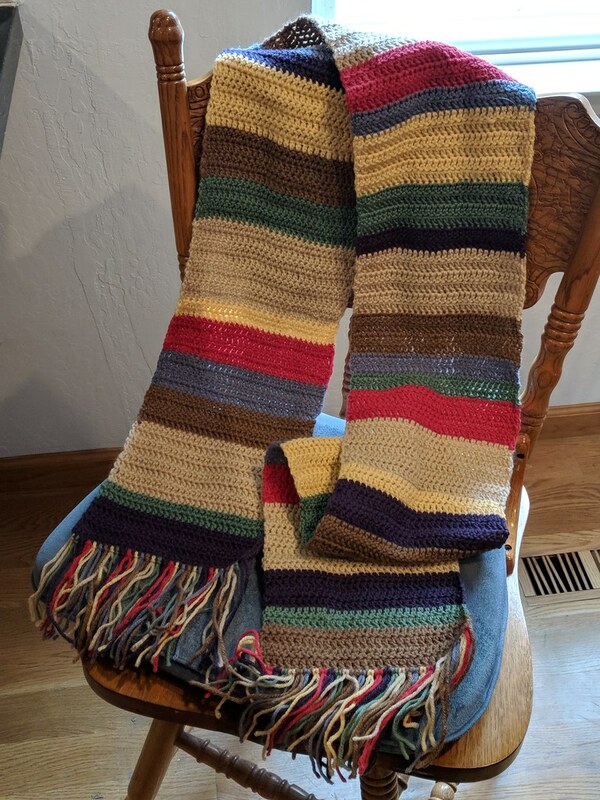 The only problem is, I last made this pattern years ago, and I've lost all but the first page of the pattern directions. I know it should be relatively straight-forward (gather one tier to the next tier etc), but if someone has the pattern directions laying around, is there any chance you can send me a picture of View C's instructions, so I know in what order the layers go together? 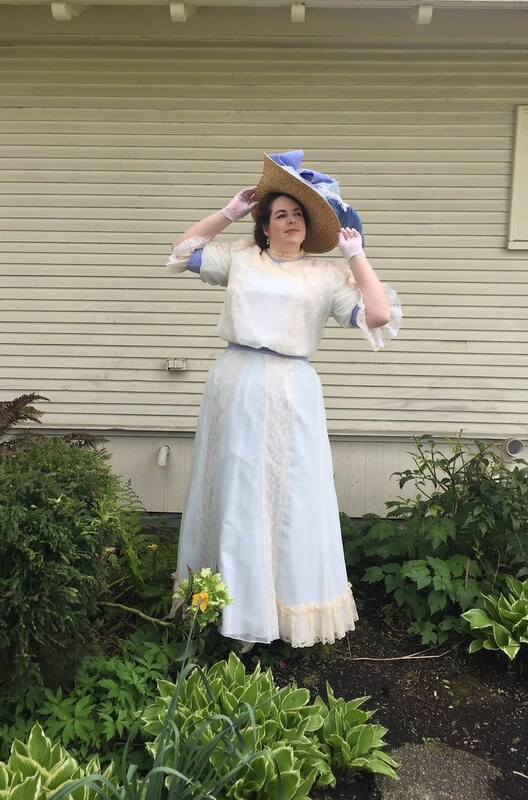 In any case, on Friday, I'm going to pick apart the ruffles and such that I had already made for the petticoat, and start making them to this pattern instead. I hope it works! I really want this project done. I totally fell off the posting bandwagon. I've been in tech all week for My Fair Lady, and have had no time for anything besides that and work until last night. But of course, yesterday we had a huge storm and Comcast was knocked out till late morning today. 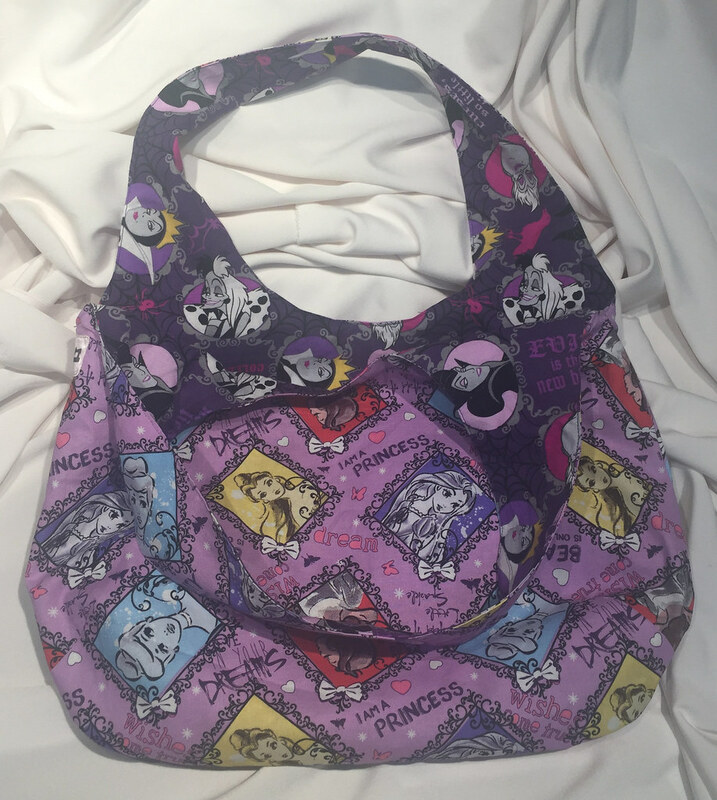 But anyway, because of tech I hadn't been sewing most of the time anyway. 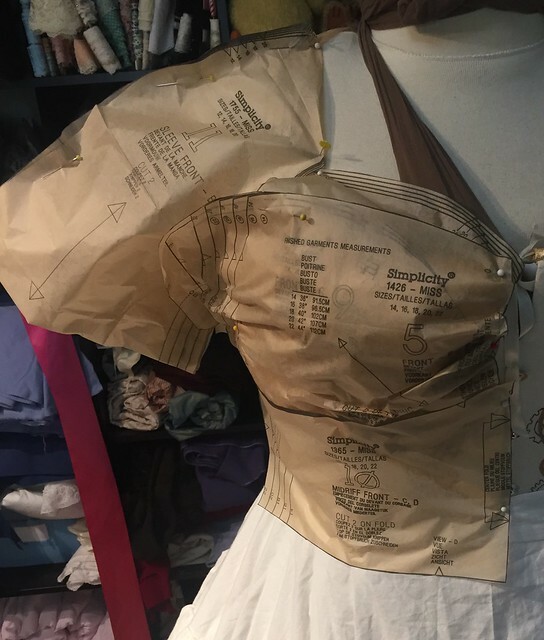 Last weekend, I cut out and assembled a second mockup of Snow White, which then also became the lining of the actual Snow White bodice, since it only needed very minor tweaks. I finished up the zipper and neckline and sleeve finishing today, so the Snow White bodice is done! 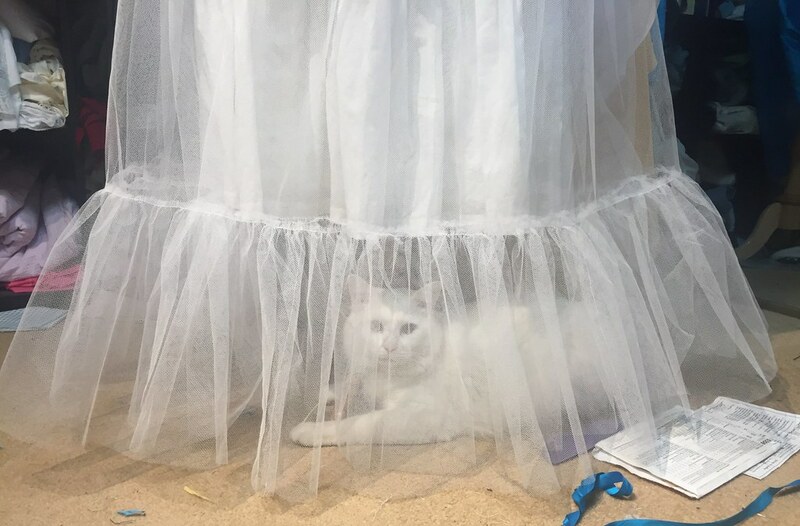 I don't know that I'll have any other sewing time this weekend, but I really need to get back to the petticoat, so that I can finally make the skirt, too. I'm definitely nervous about getting everything done for CoCo this year. 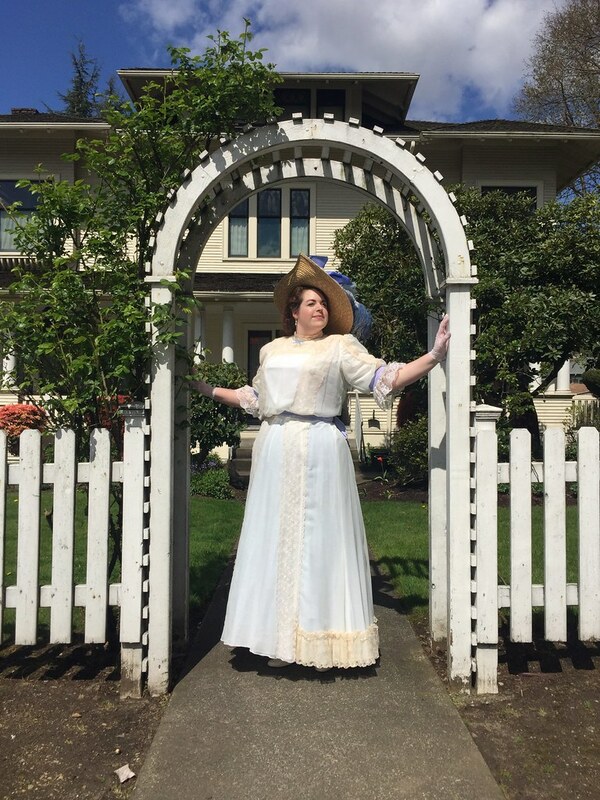 Monday I start rehearsals for my next show after My Fair Lady, and I'm waiting to hear back about one that would fill in the time between that second show and CoCo. Usually, I don't have any shows after May, so this definitely makes things tight! The mockup pretty much needed the changes I expected. I'm cutting a whole chunk out of the neckline, and bringing down the front sleeve seam about 4". I also made the sleeves too long, and too wide around the bicep, and I need to bring up the length of the midriff seam under the arm, since right now it's cutting me at my widest point. And I need to lengthen the midriff and back by about 5", since it's hitting exactly at my waist right now, and I need length to tuck it into the skirt. 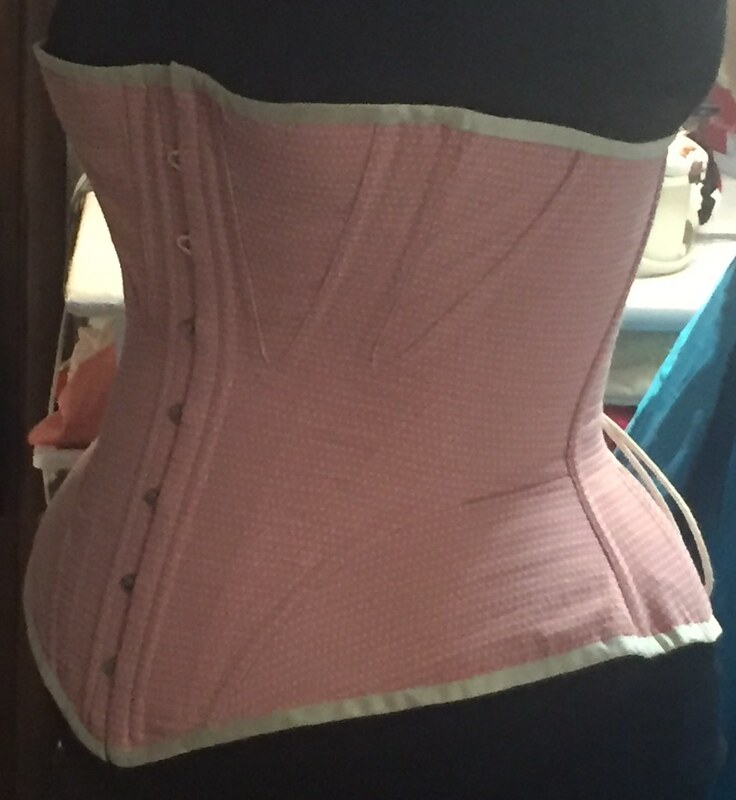 I think the back is fitting ok, but it's going to be really hard to tell until I put in a zipper. So anyway, pretty much every piece needs recutting, which I likely won't have time to do until Saturday afternoon, since I work every day this week, and have things (mostly rehearsal) every evening. Fingers crossed I can do it with only one more mockup! I think I'm done with yardwork for at least a little while. I finally got the rest of the gutter guards put up around the back of the house, which should definitely help prevent them from getting clogged. I might do the front and sides eventually, but the giant tree in the back yard doesn't tend to blow it's leaves that far. I also finally raked up the leaves on my back patio, and broke up most of the sticks that had fallen in the yard from the last wind, so now my patio looks pretty! And after doing a whole bunch of weeding earlier in the week, I've decided to give up on curbing the dandelion population. It just feels completely pointless when my neighbor's yard across the street is covered in them. I also cut out my first mockup of the Snow White bodice. 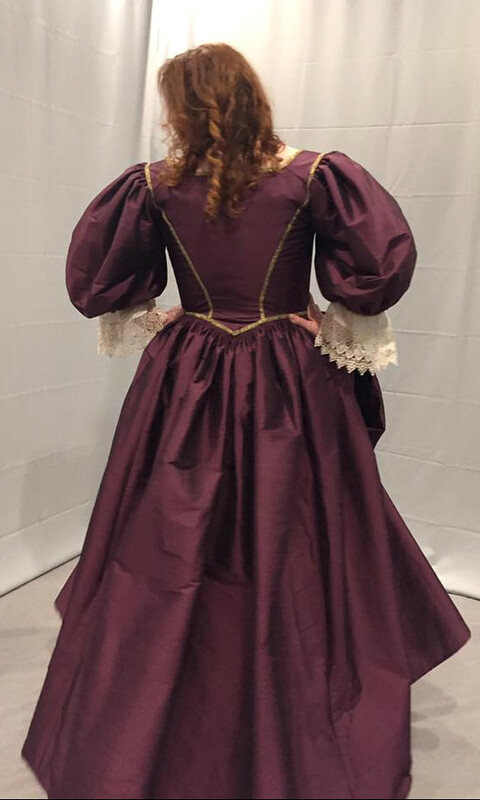 Even before putting it together, I'm fairly certain I'm going to have to change the seamline of the front sleeve piece and the bust - I think there's a good bit of fabric in the bust piece which should be part of the sleeve instead. I'm still going to put this one together anyway, though, since I'm sure there's other things that need tweaking, too. I was hoping to get the skirt started, too, but that definitely didn't happen. Hopefully I'll get some sewing done tomorrow evening, since it's the only evening I have free this week. 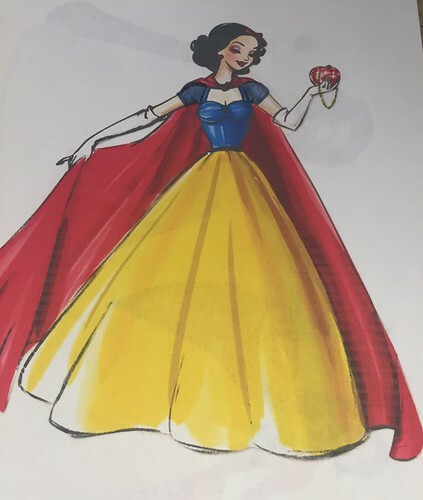 Of course, in my head, Snow White was supposed to be a simple project. 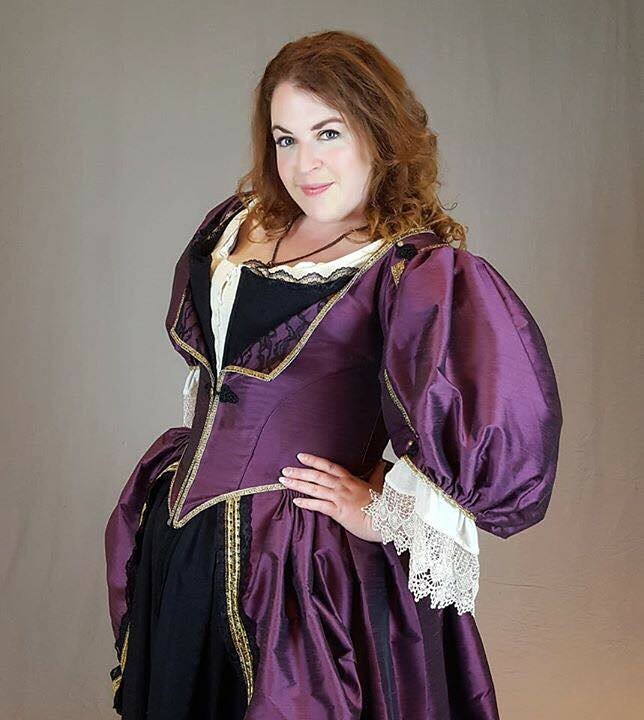 I had a few patterns that all had the basic bodice look I wanted, so I could just mock up one of those, make my alterations, and be done, right? 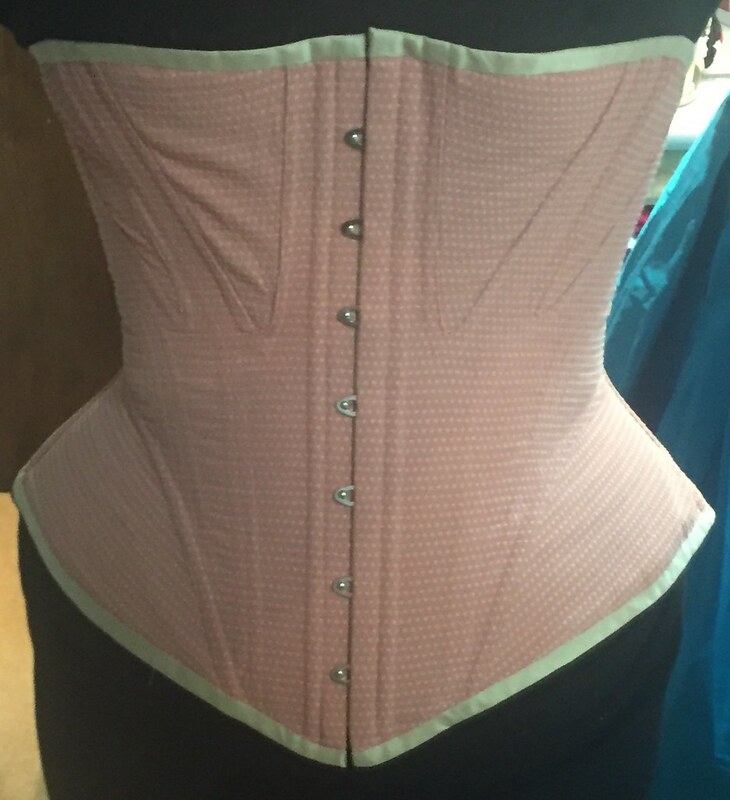 The main problem is, those patterns are all meant for halter-style bodices. Not only do I not want that, but I decided somewhere in my fiddling around with patterns process yesterday that I would be far more comfortable with sleeves, instead of sleeveless like the original. I still want to keep that great sweetheart neckline, though, so it seems like raglan sleeves would best do that. Also, wow, this is a ridiculous amount of hoops to jump through to post pics. If Dreamwidth doesn't figure out something better soon, I'm sticking to LJ. Yesterday I made two more samples. 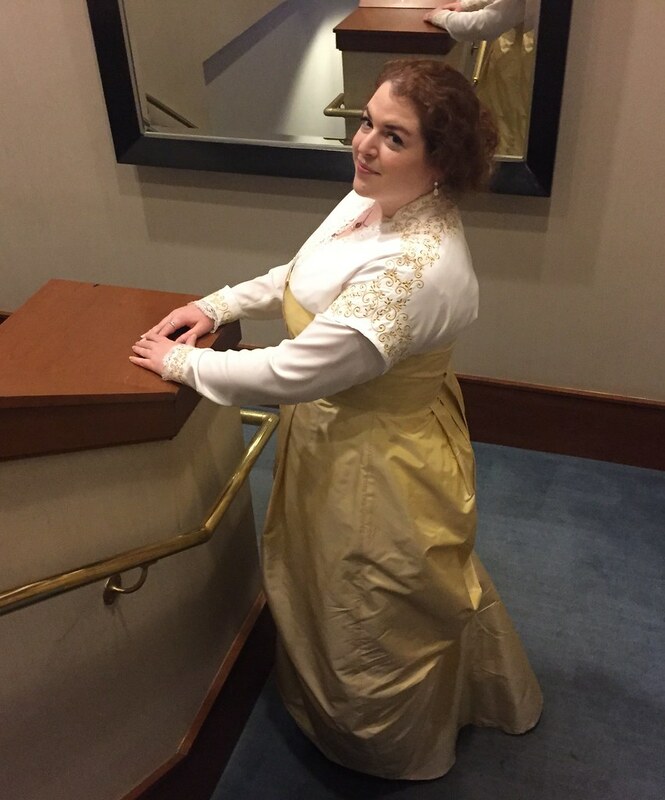 I did a Harry Potter print elastic waist adult-size skirt with pockets, and a size 2T Snow White dress. Both went together nice and easily, and I love how comfy the skirt is. I'm definitely doing all my etsy skirts this way - they look really cute, you don't have to worry about zippers getting stuck (which the one on the fitted waistband sample seems to want to do all the time), and there's a little more flexibility in fit. And the baby Snow is adorable. 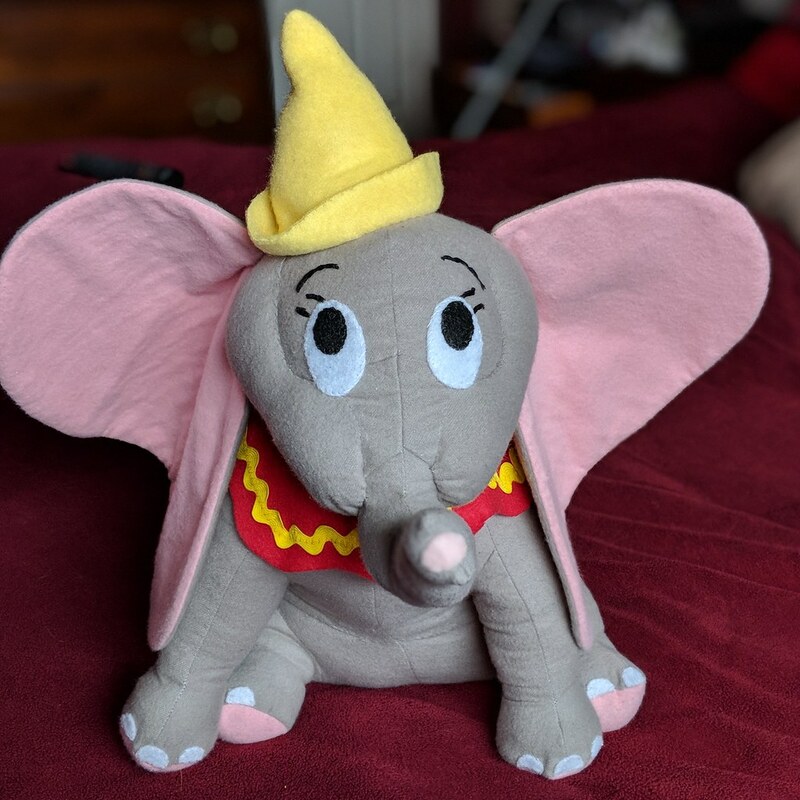 Now I just really need to find models for all my kids stuff! I met with a potential model for Ariel today, but the dress was too big. I think I'm going to make the rest of my samples in size 6 (Snow is 2, Ariel is 8), because it seems like there's more kids around that are that size. But I'm meeting with more kids on Wed (Thanks, Alise!) so hopefully they will work for more of the dresses. I'd love to have as many as possible done by then. I started cutting out a size 6 Elsa today, and I think Rapunzel will be next up. 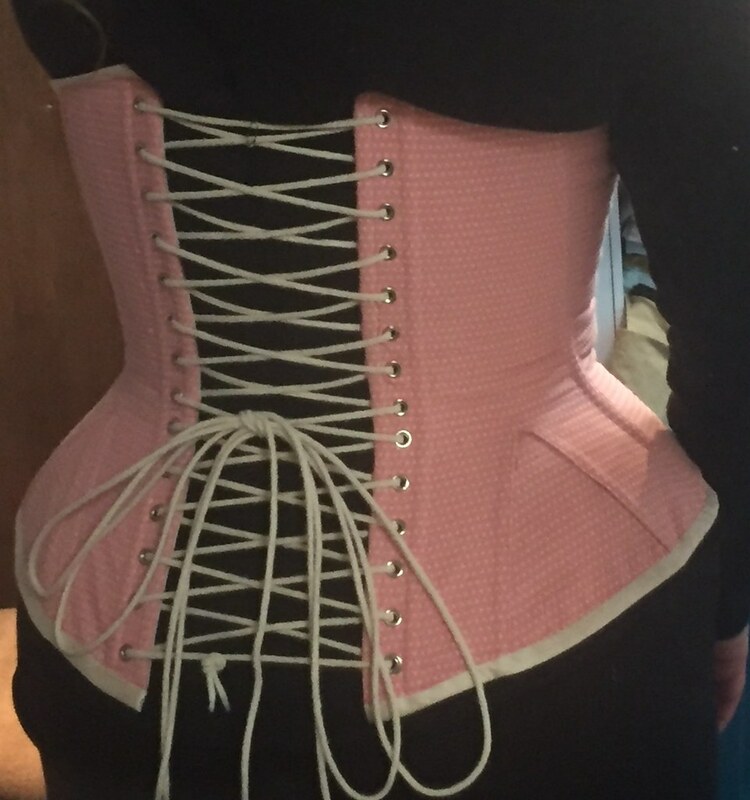 I did already put the crappy "pinned to my adult size dressform" pictures on etsy, because I figure something is better than nothing, though. You can see those here: Ariel, Snow White, Adult skirt. 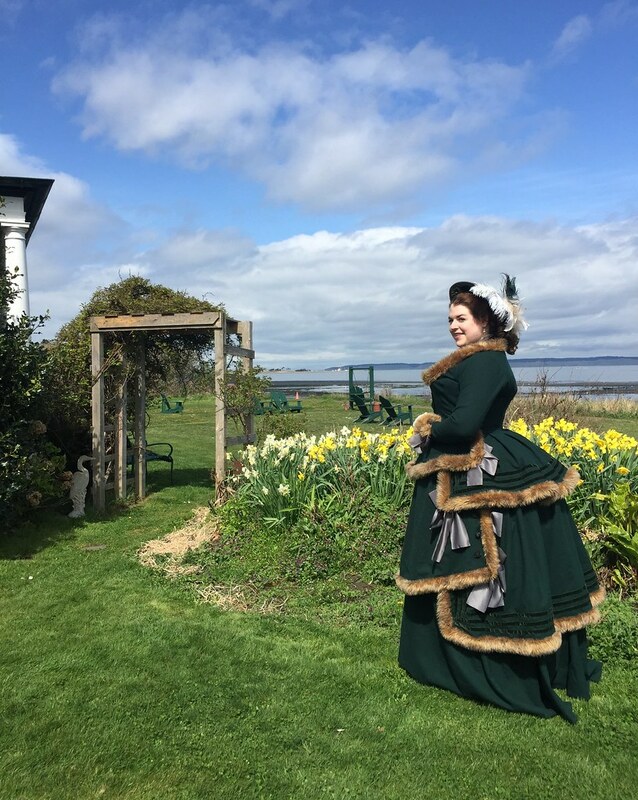 Once I finish all the samples, it will be back to historical sewing, onto my Victorian child outfit for CoCo. Too bad it's not as quick and easy to make as these kid dresses! 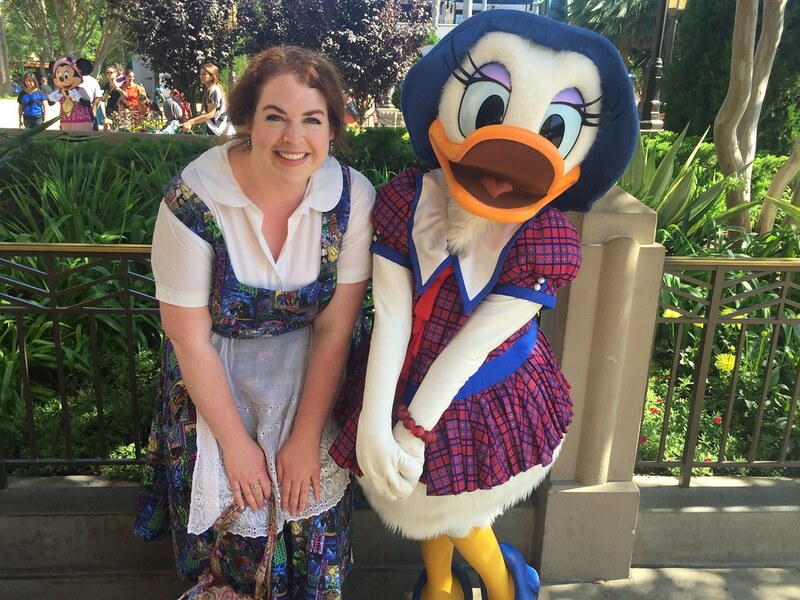 I've decided to (slowly) start posting all my recaps from my CosCol vacation, starting with the three days leading up to CosCol, two of which theladysarah and I spent in Disneyland! After all, I'm only a month and a half late, right? 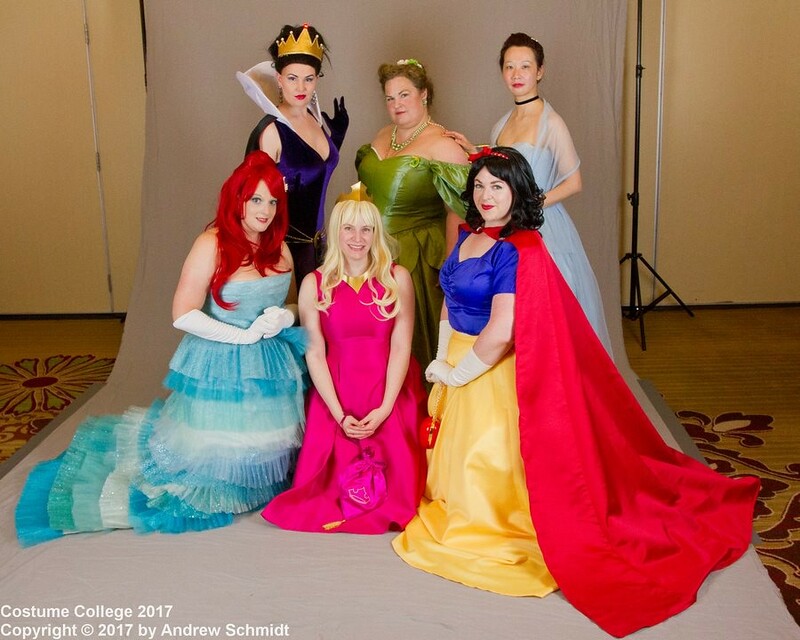 Last year, on Sunday of CosCol, a bunch of people had talked about attending Disneyland in vintage wear the day or so before CosCol 2013. 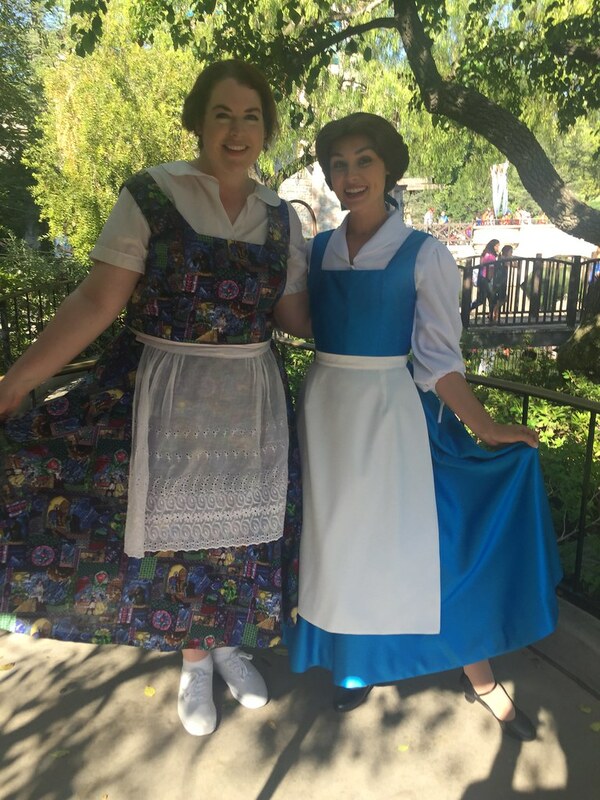 Although it worked out to only be Sarah and I, we had a lot of fun both in planning and attending - we decided to do Disney-inspired 50s looks. We stayed at a hotel walking distance from the park, which worked out very nicely. 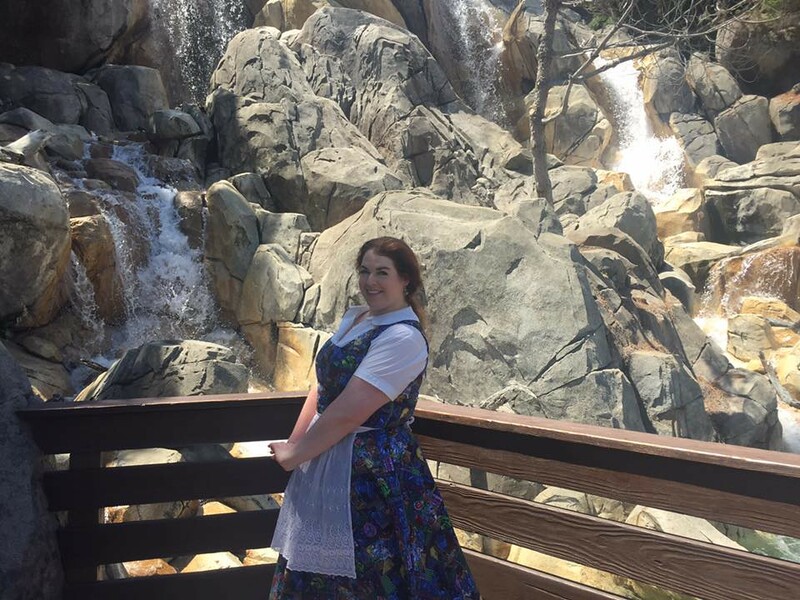 On the first day, we went to the Disneyland Park, and I wore my Briar Rose outfit (which I finished like two nights before I flew down there). Sarah wore a Maleficent-inspired vintage dress. Me, mixing my medieval fairytales. Sarah, looking awesome with Maleficent. On Thursday, Sarah and I drove up to CosCol, stopping at the FIDM Museum and store on the way. It was so wonderful to see everyone again! 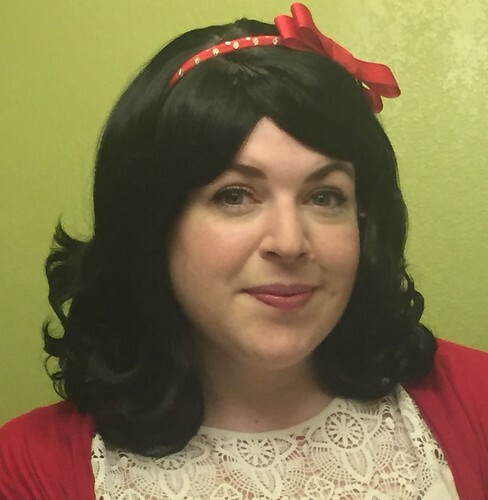 I re-wore the Snow White dress, since I wanted something easy. After visiting everyone and meeting some new people (like the gorgeous the_aristocat! ), Sarah and I attempted to eat at the hotel restaurant, so naturally, after 15 minutes of waiting to be seated, we wound up at PF Changs. 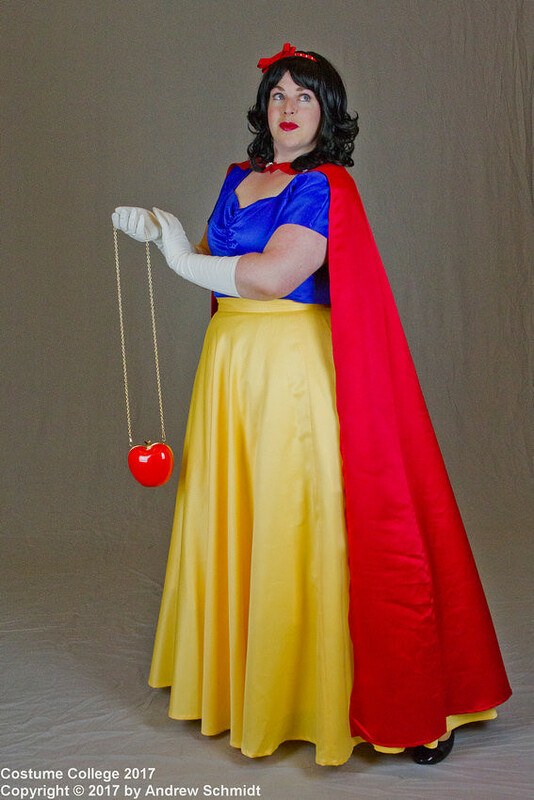 I finished all the snaps on Snow White today, plus the belt, so I decided to don some red lipstick and try it on. Here you are! And a detail of the embroidery/applique. I digitized it in the Pfaff 5D software, and embroidered it on the Brother Quattro 2 using the largest hoop (12" x 8"). The headband is practically done - it just needs a couple spots of glue. 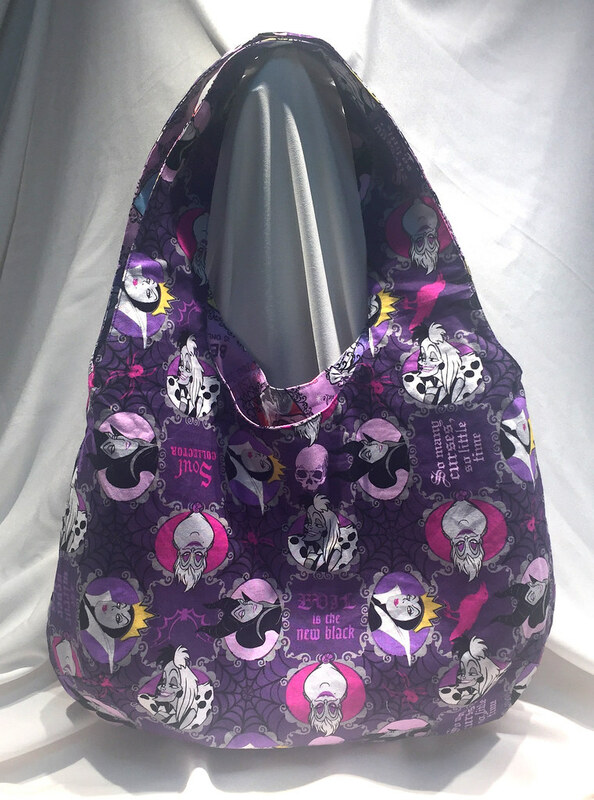 Soooo... Is anyone else coming with theladysarah and me to Disneyland on July 30-31st? There were a bunch of people talking about it on Sunday of last year! I'm trying to catch up on posting pictures before jumping in to my next project. 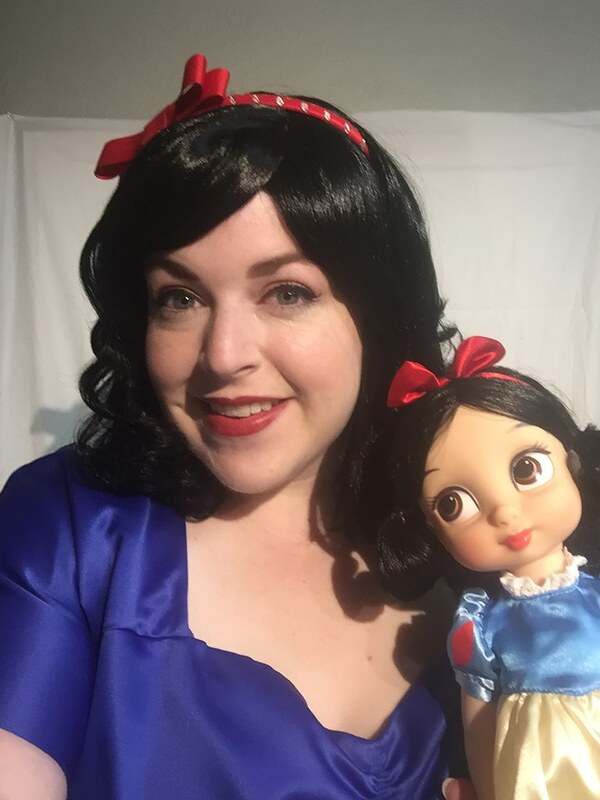 So here's a couple pics I took of the nearly finished 1950s Snow White, way back in the beginning of March. All it needs is some hand finishing on the inside, plus the belt buckle. And I still plan to make the velvet bolero jacket as well. I'm going back and forth whether or not I want to add the apple applique to the skirt. What do you think? I'm almost done with Snow White, and while I did take a couple pics on the form tonight, I don't have time to post them. I played around with some of the decorative stiches on the Dreamweaver at work today, so I finished off the hem and the belt. 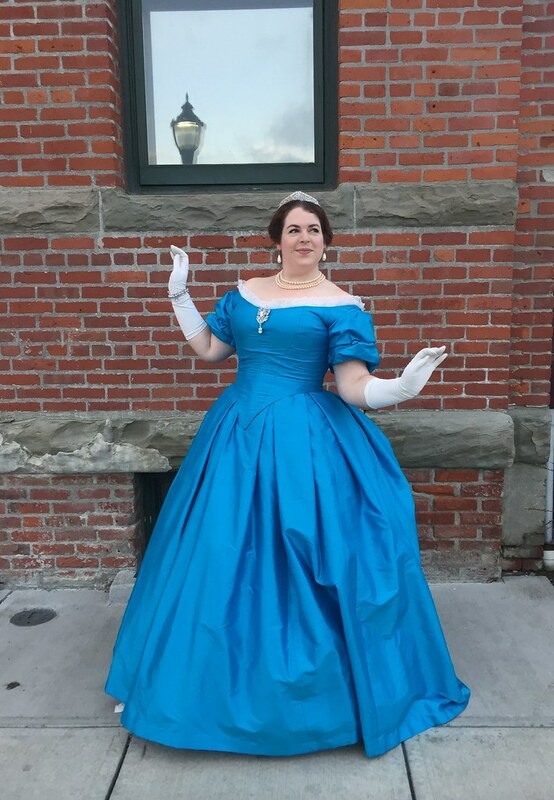 At this point, all it needs is some hand-tacking of the facing inside the bodice, a buckle for the belt, and the apple on the dress. Though I have to admit, I'm almost tempted to skip the apple. Maybe when I post the pics, I'll let the hive mind help me decide. 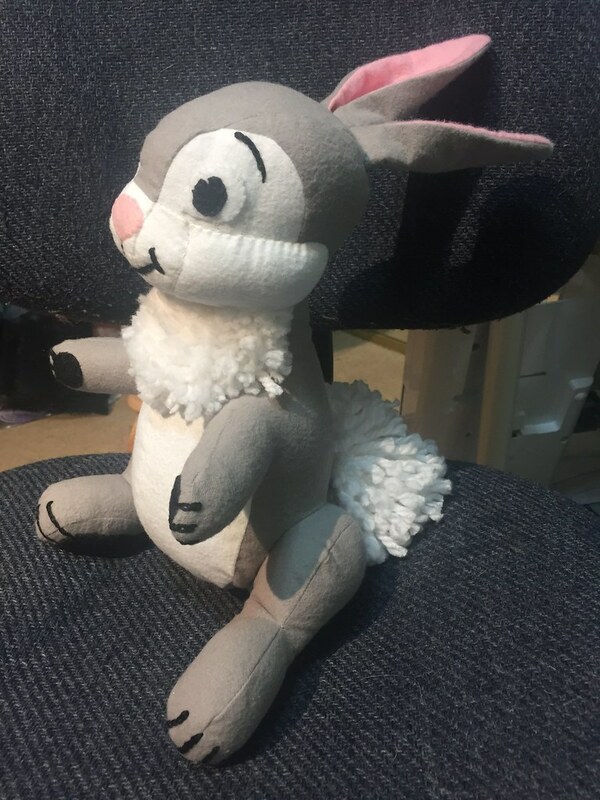 In any case, there won't be any more sewing on Snow for quite some time, except if I'm doing the embroidery at work, since all the fabrics for my Rapunzel commission arrived today, and I also have an approximate deadline for my mom's Edwardian jacket coming up in just over a month. 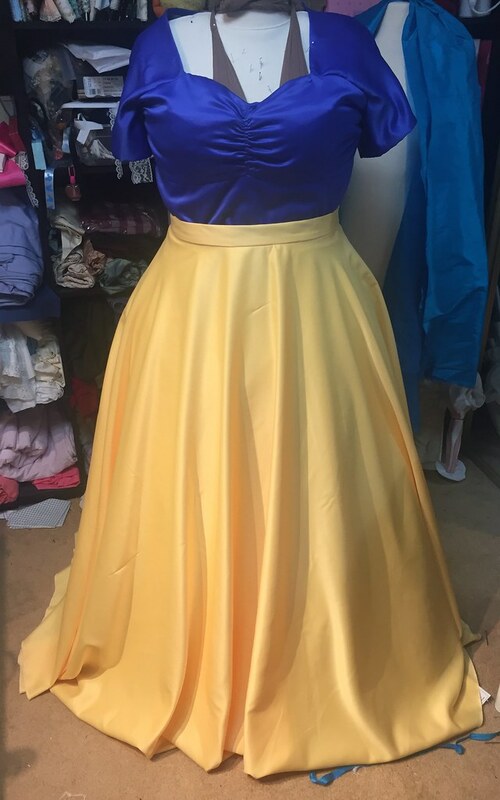 After a couple days of quite a bit of work on the 1950s Snow White dress, it's nearing completion. At this point, it needs buttonholes (I'm going to do them on one of the machines at work, since mine doesn't do fully rectangular buttonholes for some reason) and buttons, some of the yoke facing needs tacking down, and I need to figure out how I'm doing the hem. 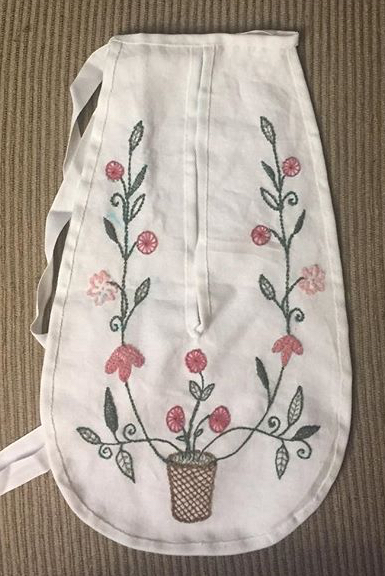 And I'm going to do the embroidered apple on the skirt. 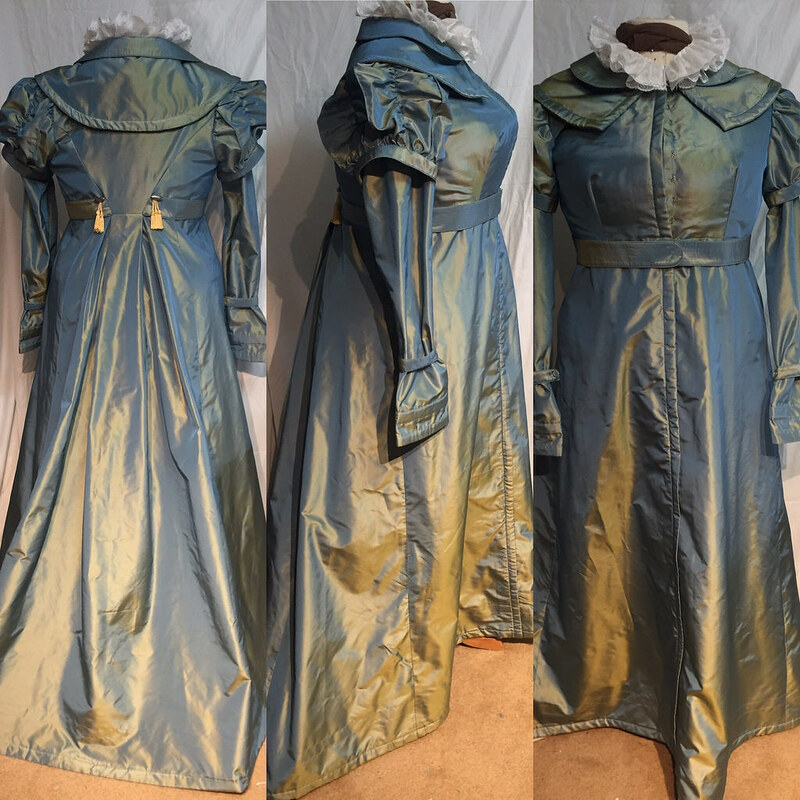 If I don't finish this dress by Thurs, though, it's going to get put on hold, since I promised myself I would start my mom's Edwardian jacket starting March 1st. So I know for certain that the velvet bolero for Snow White is going to have to wait for a little while. I'll try and post pics pretty soon. In other news, I also finally have another commission! I'm going to be reproducing Rapunzel's dress from Tangled, making it as close as possible to the one worn in Disneyland, since this is for a party princess. Right now, I'm waiting for her to send me the fabrics she wants me to use, and I'm currently working out digitizing all the skirt embroidery. If only I could find a way to make a continuous border in Floriani that has no repeats... And then cross my fingers that it's not too wide for the Quattro's continuous hoop. I think I'm going to have to do it piece by piece, though. But at least I have access to the machines at work! 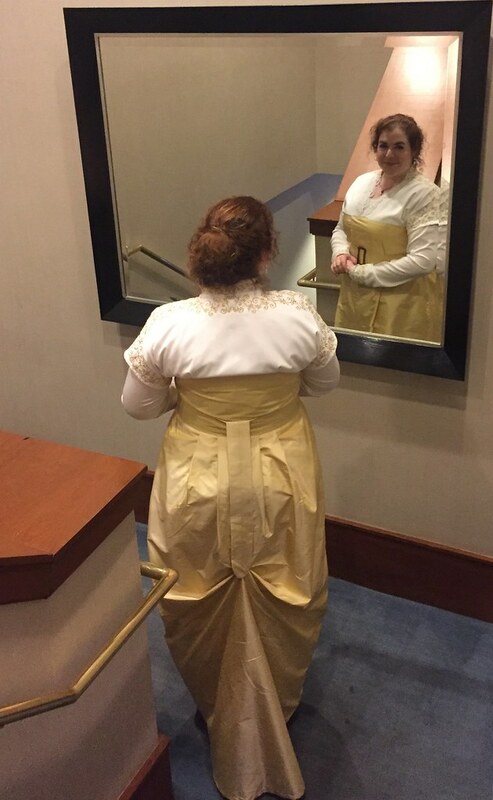 Today, I sewed in the habit lining (mostly by hand! ), and set the sleeves. 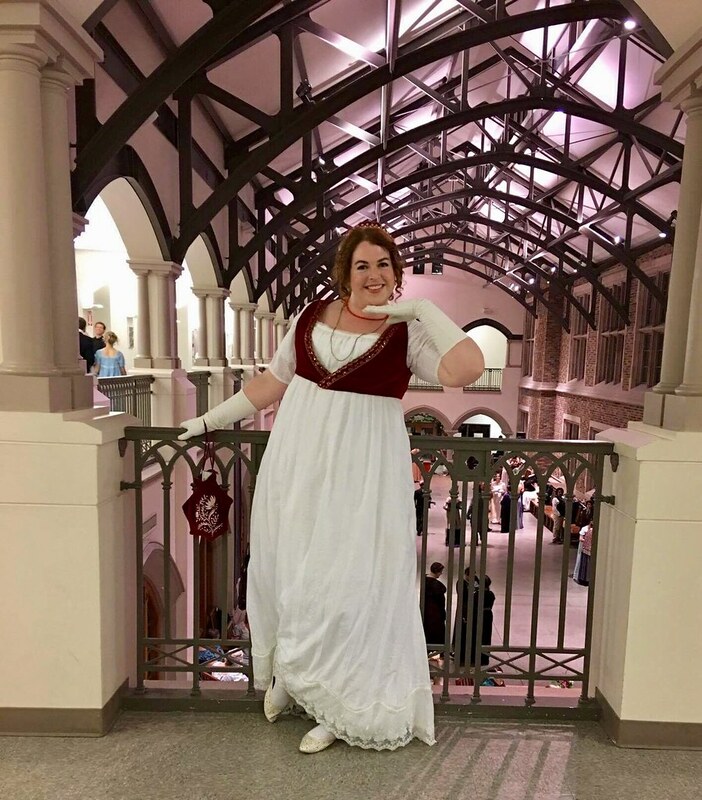 It's a good thing the collar (which I attached last night) is so ginormous, since those sleeves seem like they have waaayy too many gathers in the sleeve head for the 18th c. On the other hand, they fit perfectly, which is nice. Tomorrow, I want to try the whole thing on and take some pictures, and make sure the jacket fits before adding the buttons and buttonholes. If all that goes smoothly, then I might start on the sleeve trimmings as well. I also have to figure out a way to actually get the top of the collar pressed flat, so it doesn't start to turn and show the lining... Any tips? I've also started the pannier-along for the Historical Sew Fortnightly, so I want to keep up with that, too. I've already cut out all my pieces. I'm making them out of the same pink fabric that I used for the stays. 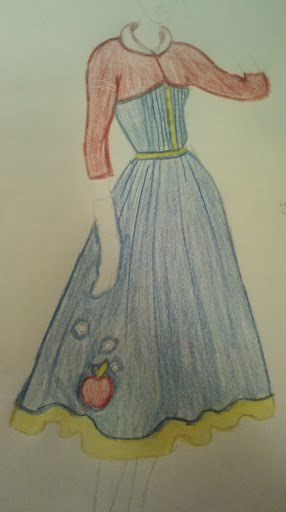 I also finalized my sketch for the Snow White-inspired 50s dress for Disneyland. Is anyone else planning to join theladysarah and me there on the day or two before CosCol?